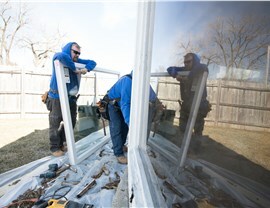 When our Buffalo Grove, IL customer asked us to update her home’s windows, we were excited to tackle a new project. 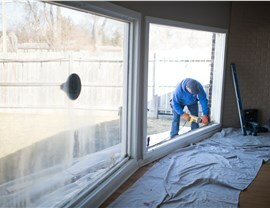 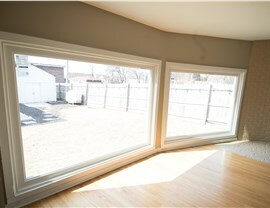 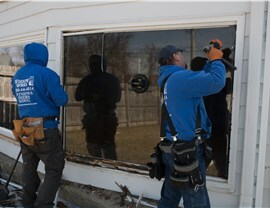 We replaced eight windows and a patio sliding door to update the home’s look and lower heating costs. 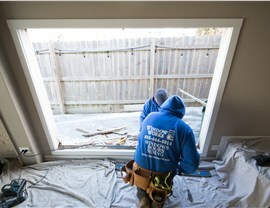 Our crew ensured the windows were installed with a custom fit, while keeping construction to a minimum (and the carpets clean!). 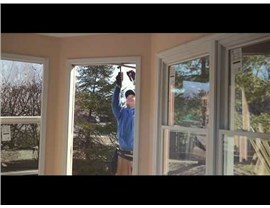 Check out the video to see the end results!